Warren Buffett is seen by many as an awe inspiring investor. He could suddenly be filled with Divine Love and change his ways, but it’s unlikely. On the other hand, our Collective Conscious could very easily tip away from greed. Let’s look at Warren Buffett’s great source of wealth, Berkshire Hathaway. His top holding within Berkshire Hathaway is 30 billion in Wells Fargo & Co. (NYSE: WFC). 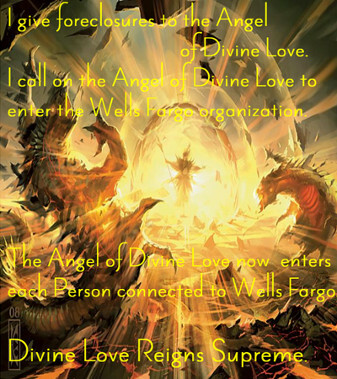 Buffett is, in fact, Wells Fargo’s largest shareholder. Berkshire Hathaway collects more than $580 million in dividends a year on its more than 483 million shares. Taxes on that, per convoluted laws favoring investors, are 10%. On the other hand, when Buffett owns more than 80% of a company or wholly owns that company, from the small See’s Candies, to the enormous Burlington Northern Santa Fe Railroad, he doesn’t have to pay any taxes on dividends, it’s all tax free. How Buffett Avoids Paying Taxes ~ Read more. 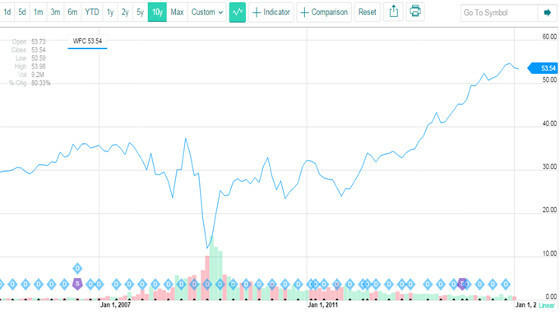 People can buy shares of Berkshire Hathaway and share in Buffett’s source of wealth. The going rate for a single share today, 1/24/2015, is $223,751.00. Shares are generally bought and sold in groups no smaller than 100 shares. People who own Berkshire Hathaway stock are said to adore Buffett. Foreclosures are profitable. 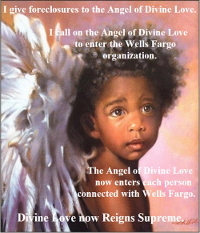 Hence, Wells Fargo forecloses and Buffett and Berkshire Hathaway shareholders profit. HAMP was created, supposedly, to provide homeowners with loan modifications to avoid foreclosure. 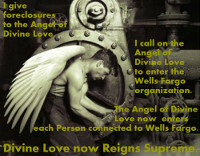 But banks like Wells Fargo have overwhelmingly refused to modify loans, preferring to take homes. 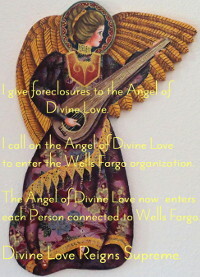 Foreclosures more Profitable than Loan Modifications ~ Read more. The dynamic reality of the Divine Love of our Collective Conscious Reigning Supreme is that it disperses and displaces evil, the greed that creates evil and the ignorance that applauds and envies the seeming beauty that often hides evil. Think about this ~ Tyson stocks dropped 42% when the demand for factory farmed meat dropped following numerous articles on factory farming. When perception changed, value had to be recalculated, so to speak. Image Credits ~ Bobrownia ~ View Image.